Ryan Purdy is a Manager of Public Affairs at Southwest Strategies. Purdy has extensive experience in entitlements, interagency relations and public relations. Prior to joining the team, Purdy served as San Diego City Councilmember Lorie Zapf’s Director of Policy. His policy responsibilities included land use, economic development, energy and transportation. Purdy also advised the Councilmember on the San Diego Association of Governments (SANDAG) Board, SANDAG Regional Planning Committee and San Diego Local Agency Formation Commission. During his time as the Councilmember’s Smart Growth and Land Use Committee Consultant, he helped shepherd seven Community Plan Updates through committee that resulted in bipartisan City Council support. In addition, Purdy served as the political, legislative and fundraising coordinator for the Greater San Diego Association of REALTORS® on legislative and public policy-related topics including affordable housing, mortgage debt relief, protecting Prop 13, linkage fees and residential point-of-sale requirements. He also has experience as a political consultant and fundraiser for numerous local political campaigns. 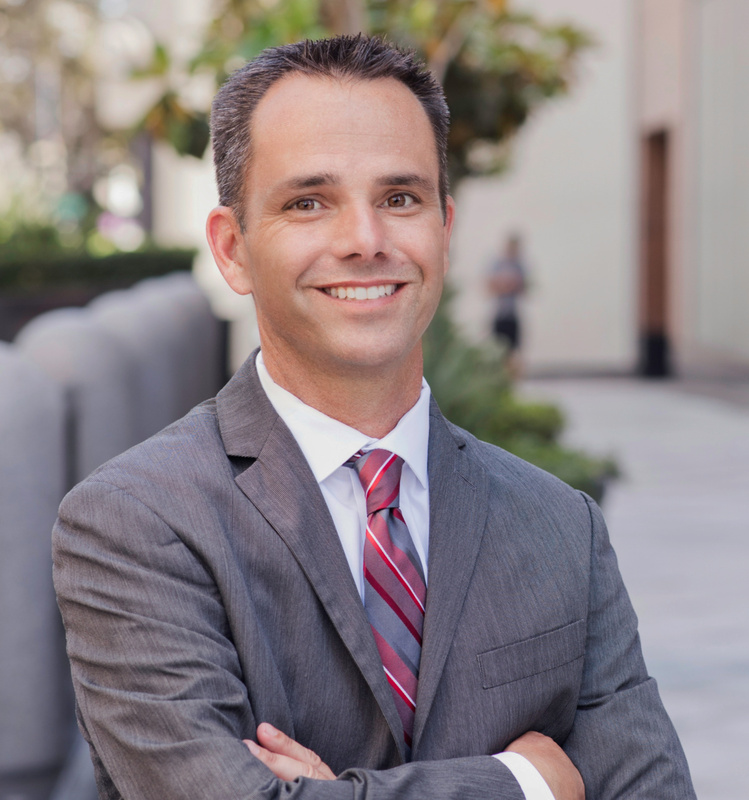 Before joining Councilmember Zapf’s staff, Purdy served as the campaign manager for the overwhelmingly successful Proposition H in East County in 2014. Prop H allowed Grossmont Healthcare District to extend its lease agreement with Sharp HealthCare for an additional 30 years. Purdy studied literature and public policy at the University of California Los Angeles and is past President of the UCLA Alumni Network of San Diego. Purdy serves on the Beach and Bay YMCA Founders Board. He spends his free time running, swimming, going to the beach and enjoying San Diego with his wife and two children.